everyone (cycling fans especially) will love this! You may know him as the much-loved copresenter of ITV's Tour de France coverage or enjoyed his BBC Olympic coverage, but beyond the easy charm Chris Boardman is one of our greatest, most inspiring cyclists. 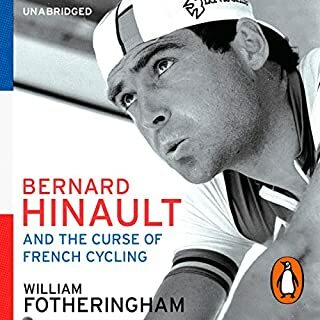 In 2001, when the bible of the sport, Cycling Weekly, ran a poll to decide the greatest British cyclist, his was the name that topped the list. It was Boardman's lone achievements in the '80s and '90s - Olympic track gold, the world hour record, repeatedly claiming the yellow jersey in the Tour de France - that lit the spark for modern British cycling. 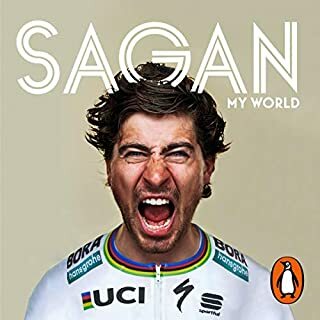 His endeavours both on and off the bike have made him the founding father of current golden generation - without him there would simply be no Hoy, Wiggins or Cavendish. 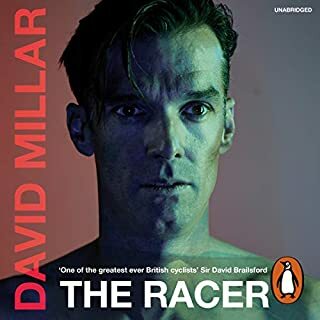 It is a story full of intrigue from Olympic success, the famous duels with Graeme Obree, the insanity of the Tour de France. 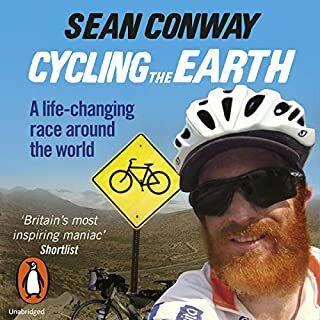 Chris became a legend for his combination of physical ability and technical preparation, and he almost single-handedly took British cycling from wool shirts and cloth caps into the era of marginal gains. 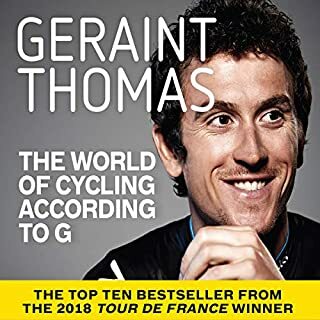 Indeed, after his career on the bike ended, a new chapter began as the backroom genius behind GB cycling. As head of the R&D team known as The Secret Squirrel Club, he has been responsible for the technical innovations that made the difference in 2012. Boardman Bikes is the best-selling premium bike range in the country, as used by the Brownlee brothers for their Olympic triathlon success. More than a story of biking accomplishments. 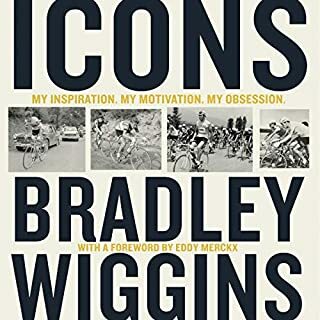 I won’t lie; I purchased this book primarily because I recently bought a Boardman bike and wanted to know more about the namesake. 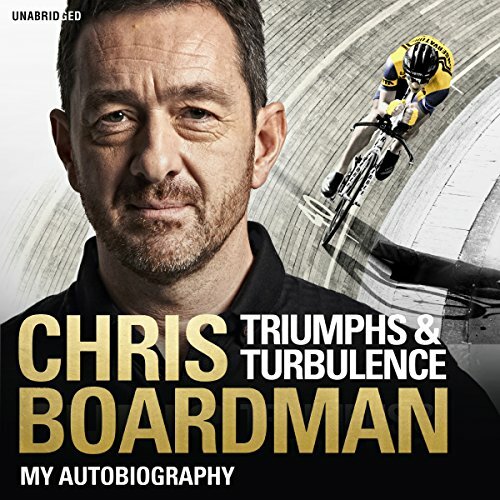 As an American I wasn’t familiar with the notoriety of Chris Boardman and was fully expecting this to be a mere inventory of his rise to fame and sequence of successful accomplishments. 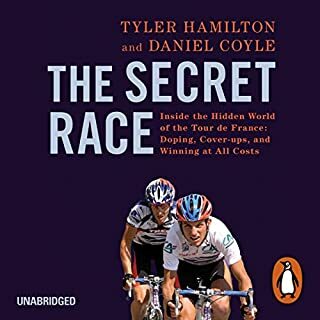 Instead, I found myself drawn into the history and science of the sport and the almost accidental psychology of a competitor. 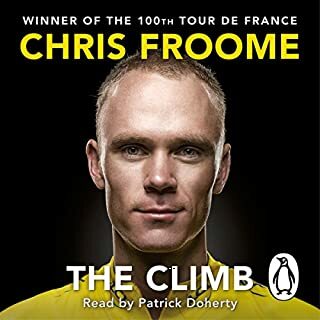 Chris does a nice job of revealing the moments in life where he is a son, father, husband, athlete, Olympian, and national hero but generally he reveals that among all of these titles, he’s human. An average guy with an unlikely journey and even more surprising set of accomplishments. 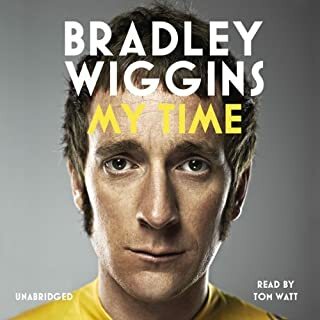 As a father, I can admit that the epilogue (where he reasons the omission of details regarding his kids) was both touching and reasoned...an impressive end to reinforcing the notion that while he’s accomplished extraordinary things he’s an ordinary person with whom I can identify. Glad I bought the bike. 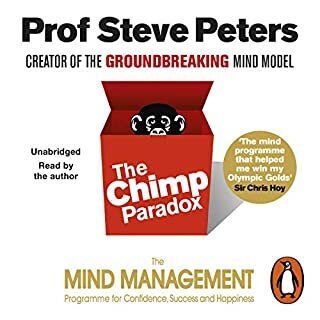 Interesting listen of an amazing journey. 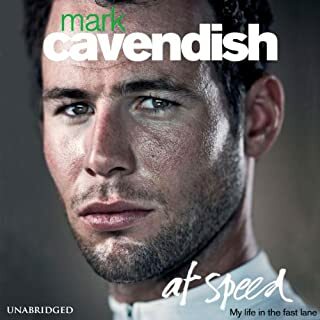 A very talented cyclist that has achieved many great things, set and raised the bar for the cyclists that followed. 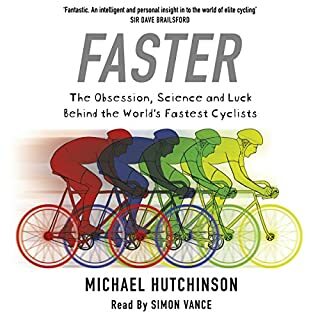 An amazing contribution to the growth and success of British Cycling, especially with all the secret squirrel stuff. 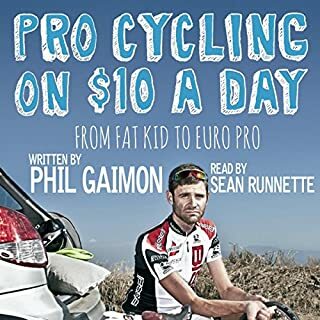 A must listen if you are cycling fan. Keep up the amazing work on & off the bike. Everything I had hoped it would be. 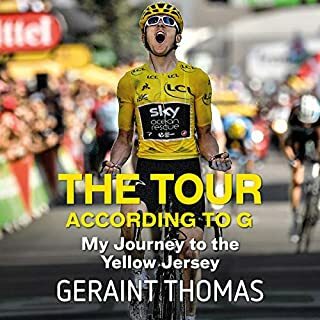 Sections on cycling, the technical aspects of the sport, behind the scenes info on broadcasting the Tour de France. All delivered with the modesty, humility and dry humour you would expect. 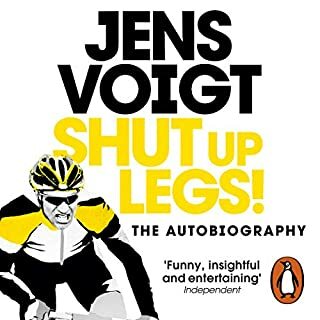 If you are a child of the 60s or 70s and into cycling then this is a poignant, alternative and illuminating telling of what happened in those years where competitive cycling enjoyed a resurgence. Terrible narration, many riders names and race names mispronounced. Best to read this book rather than listen. What an absolutely amazing book. Fantastically addictive saw this complete in only two sessions of listening. What an amazing life and wife to assist and help make your dreams reality. 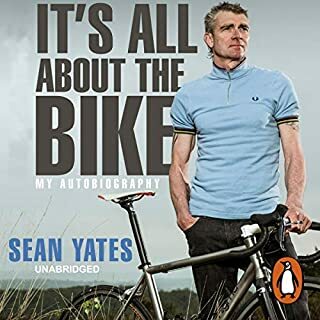 A great insight into one of British cycling's biggest legends. 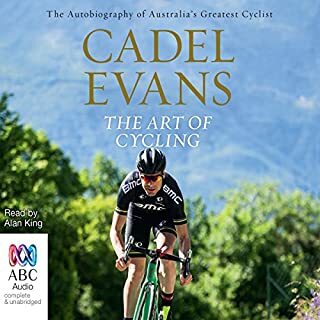 Well written and read, a must read for any cyclist. As a cycling fan and tech fan this was my perfect story. A real insight to Chris's psyche. I listened to it in the car, in the kitchen, at work and pretty much anywhere where I could and was always disappointed to turn it off when real life intervened. Long before the 2008 Olympics British Cycling were busy laying the foundations of a cycling renaissance in the UK. This book gives a great insight to how that came about, which includes, luck, good fortune and miticulas planning most of which is layed out in entainting details and good story telling. I've often thought Chris's achievements were not truly appreciated as back in 1992 the British public did not have the same love of the sport as they currently do today. 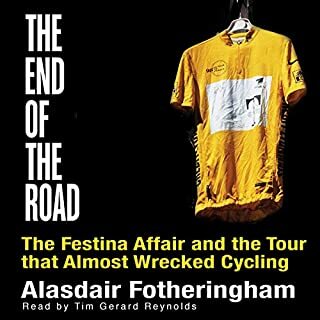 This book reminded me just what a great cyclist Chris was and the overall impact he has had. Thanks for sharing Chris.